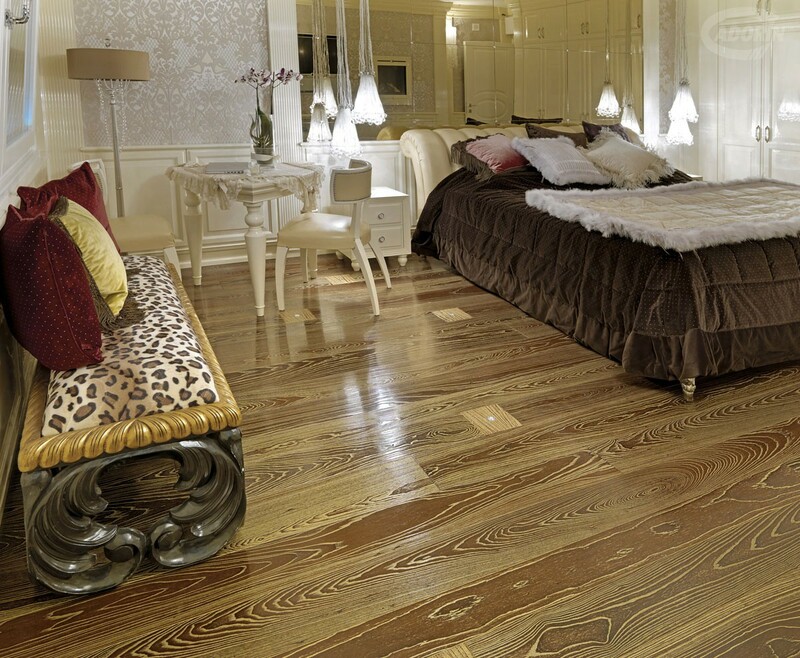 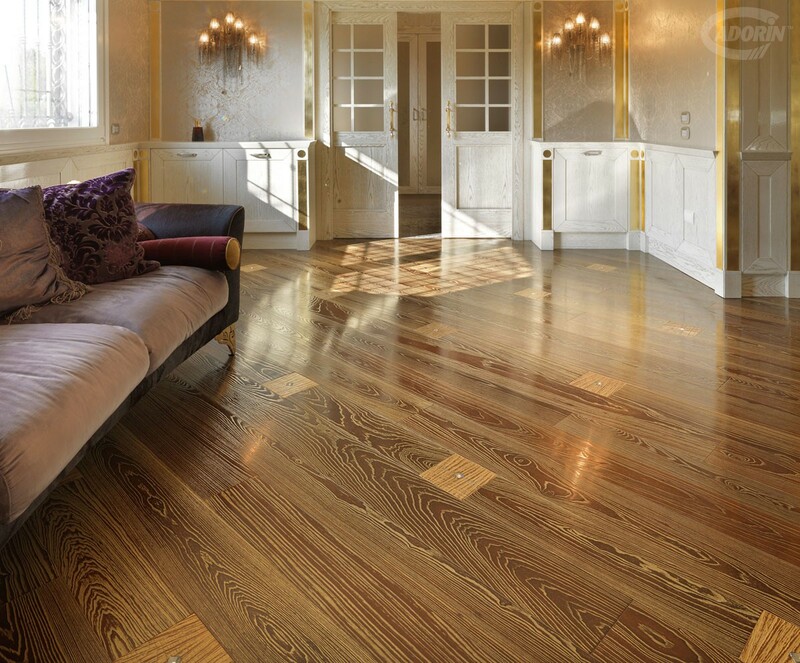 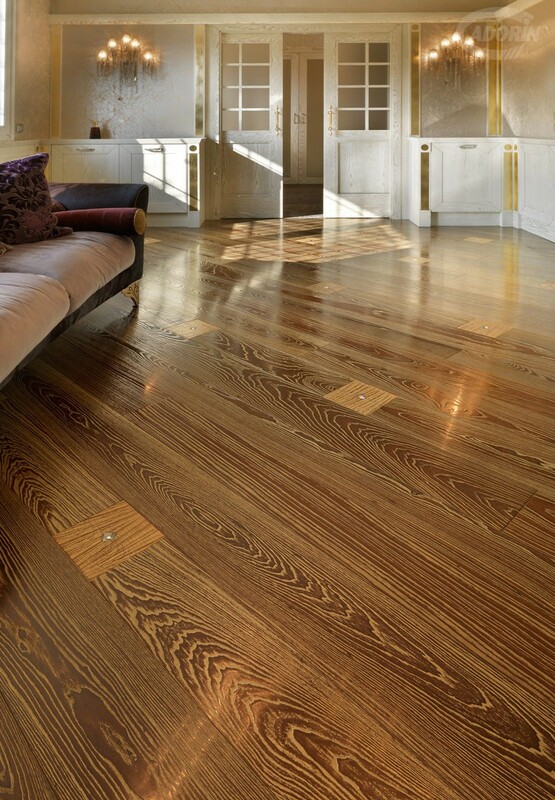 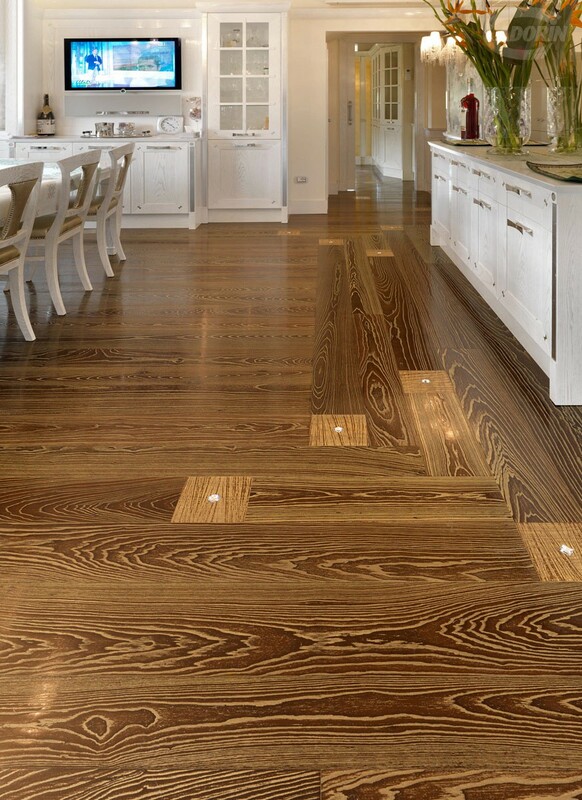 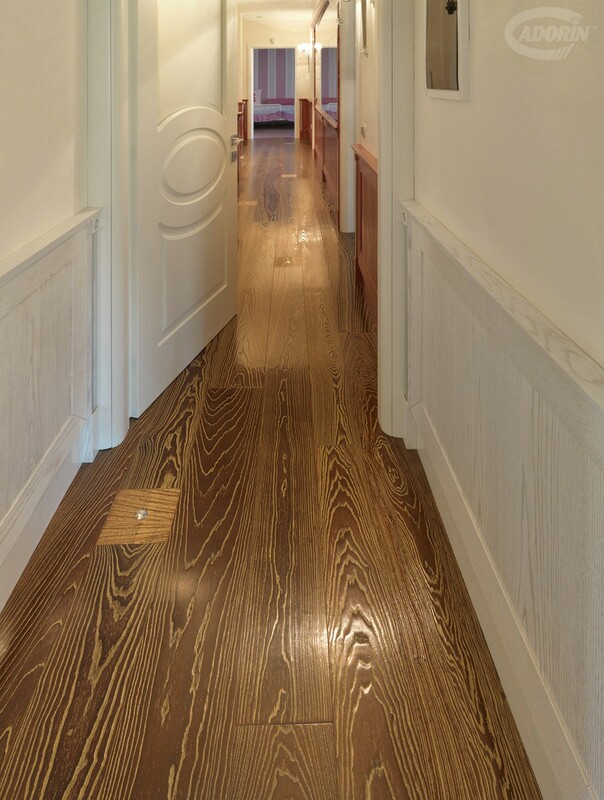 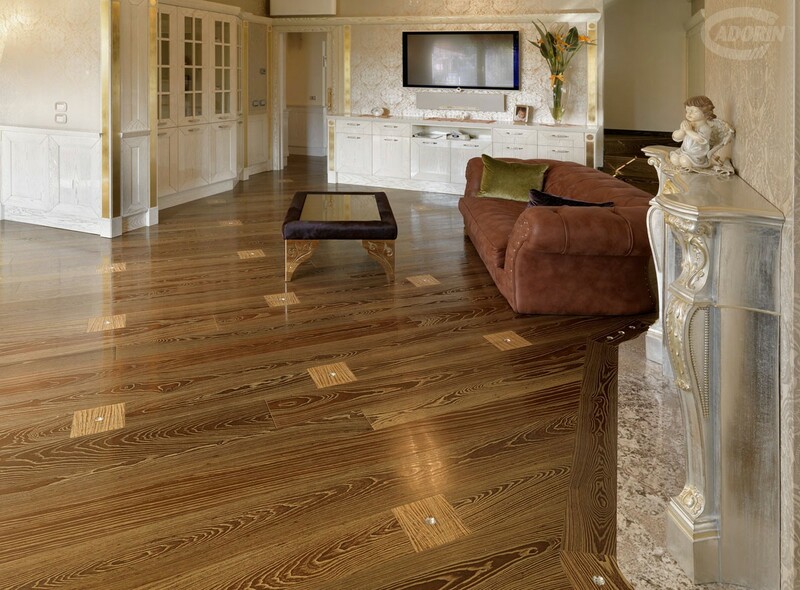 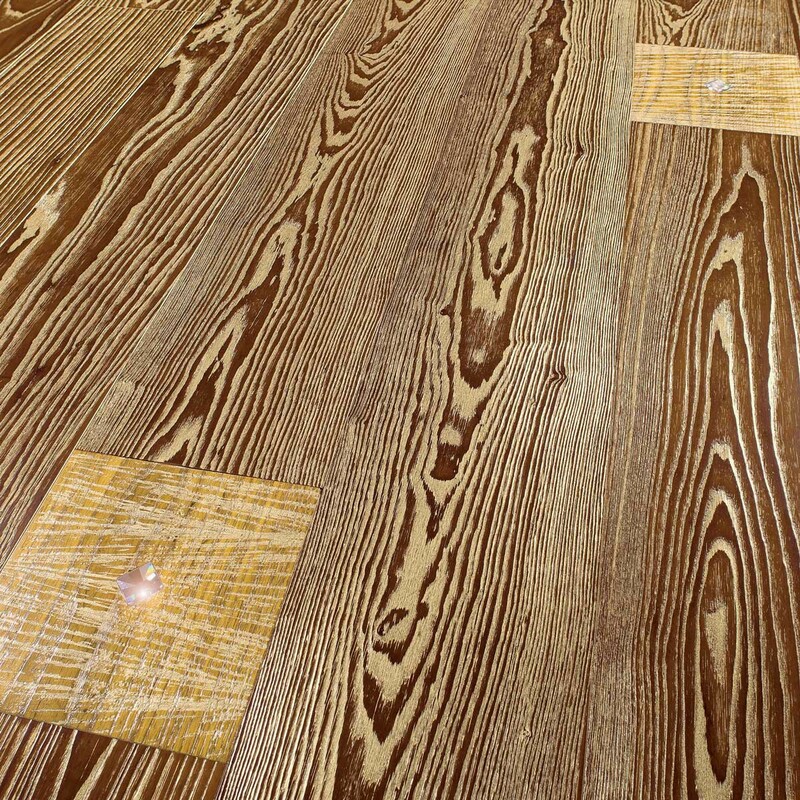 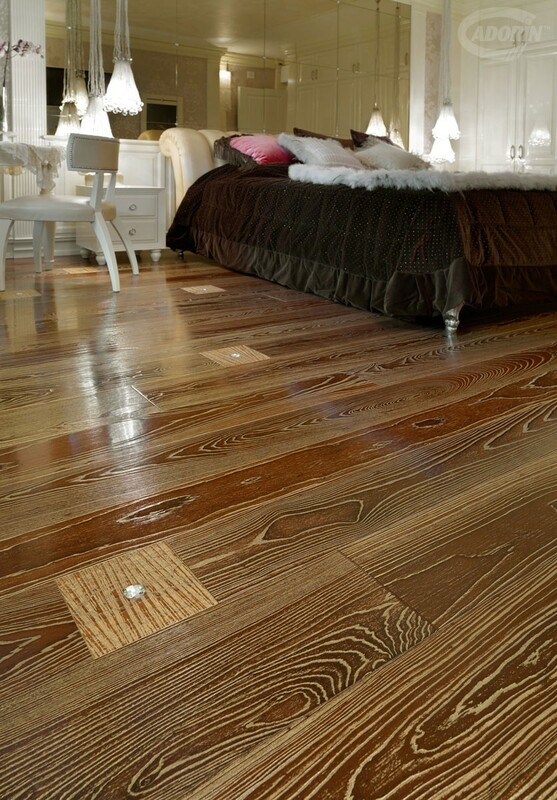 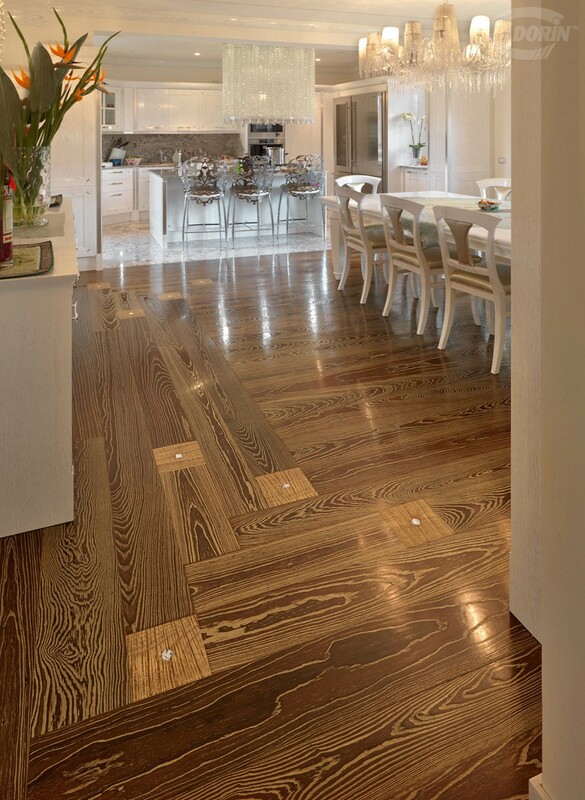 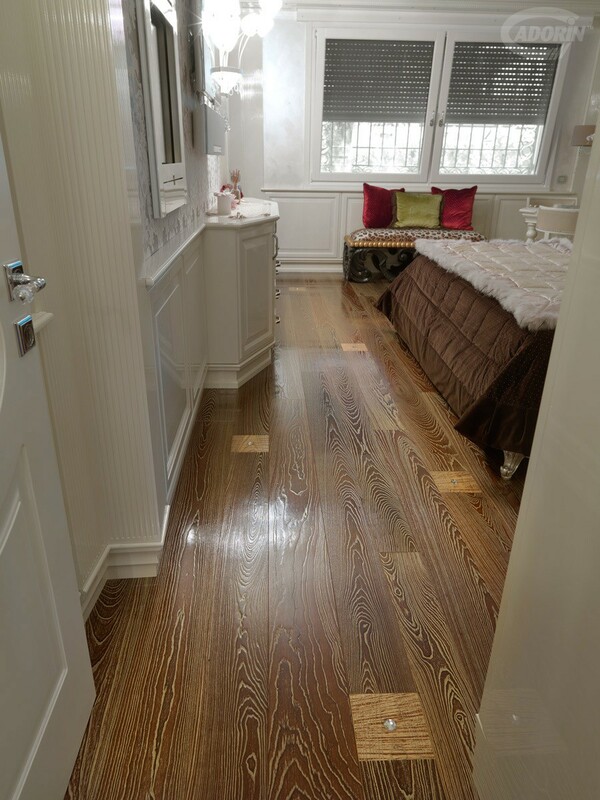 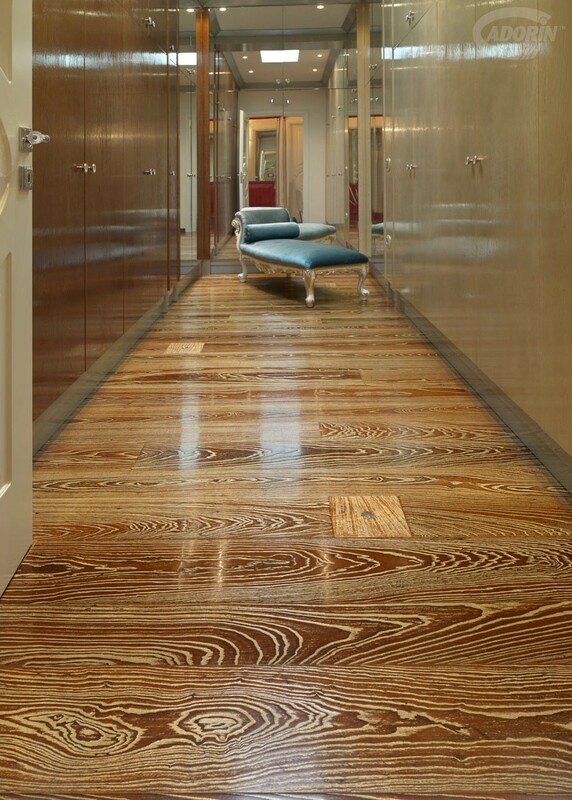 Wood flooring Planks enriched with Gold dust and Swarovski inserts. 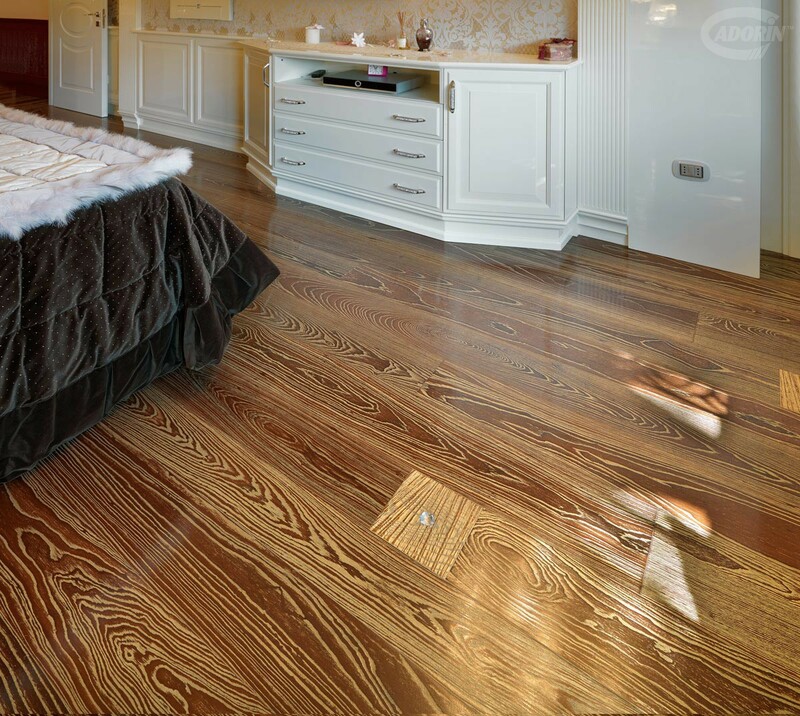 The thermo treated wood of the Ash is brushed or worked with saw cutting and then enriched with GOLD DUST inserted into the wood grooves. 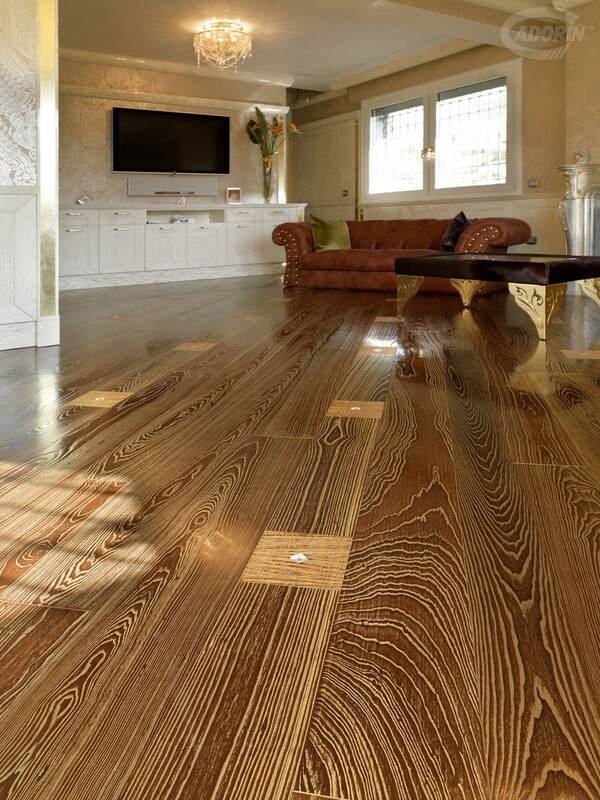 Protected with varnish. 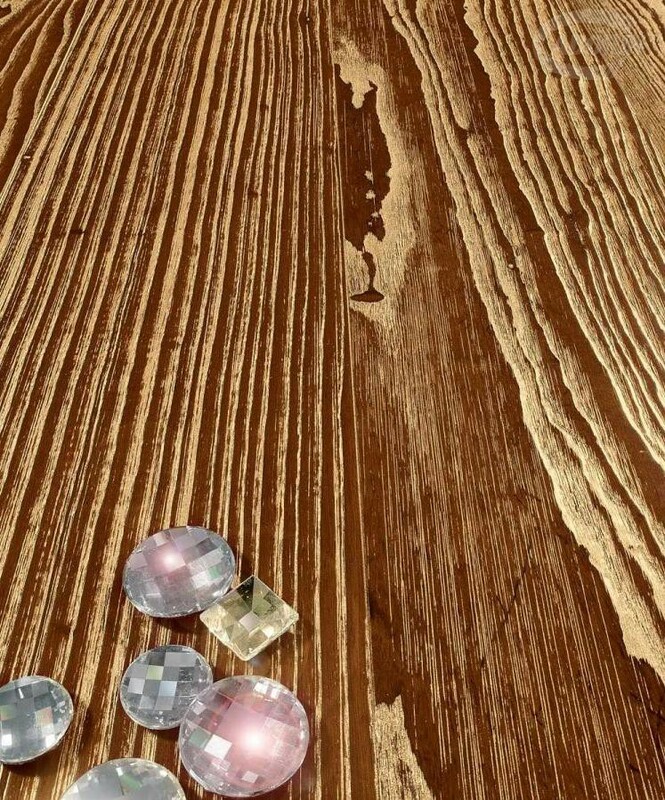 Further wood square inserts of a different tone and working are the setting for the sparkling SWAROVSKI gems. 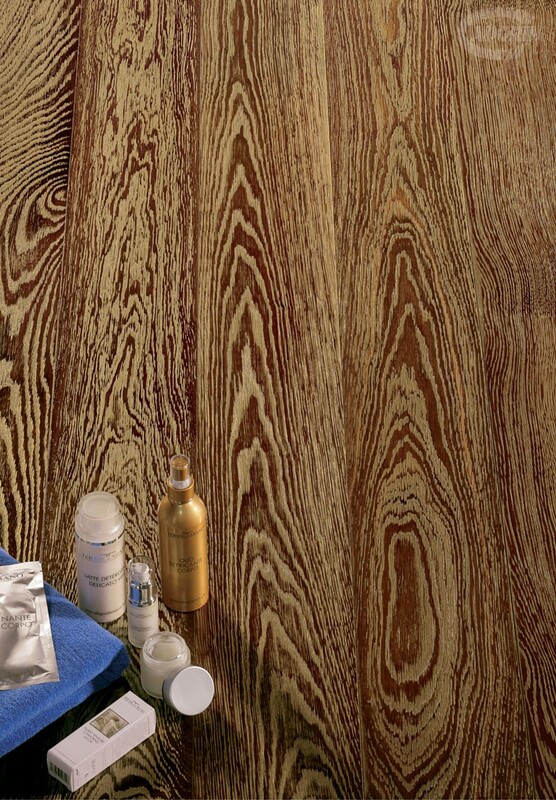 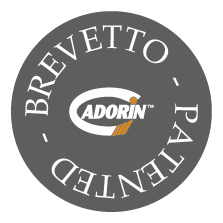 The thermo treated Ash is available in two tones: light or darker.